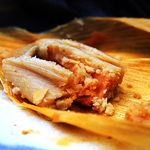 We gurantee that you will love our Cheese tamales. They are the perfect menu addition to any holiday party or special event. 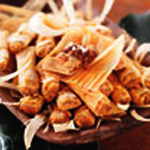 We sell our cheese tamales by the dozen.